The capital city of the island offers us an unique old town with a rich history and culture. Discover with this team building the old town of Palma during our scavenger hunt. In small groups of 4-6 people you will look behind the secrets of the city. A lot of fun is guaranteed and colleagues will get to know each other better. Really everybody can participate in this activity. Your participants will have a lot of fun with our Mallorca Beach Olympics. We use attractive team activities with low physical impact, so everybody can participate and have a good time together at a wonderful beach. Under a blue sky we awake the competitive character of each participant, so that every team is really motivated to win this challenge. The Mallorca Sailing Regatta is a truly classic team activities. Almost every day we have very good conditions for sailing. The reason is the thermal wind, that picks up at noon and produces a great breeze for sailing. 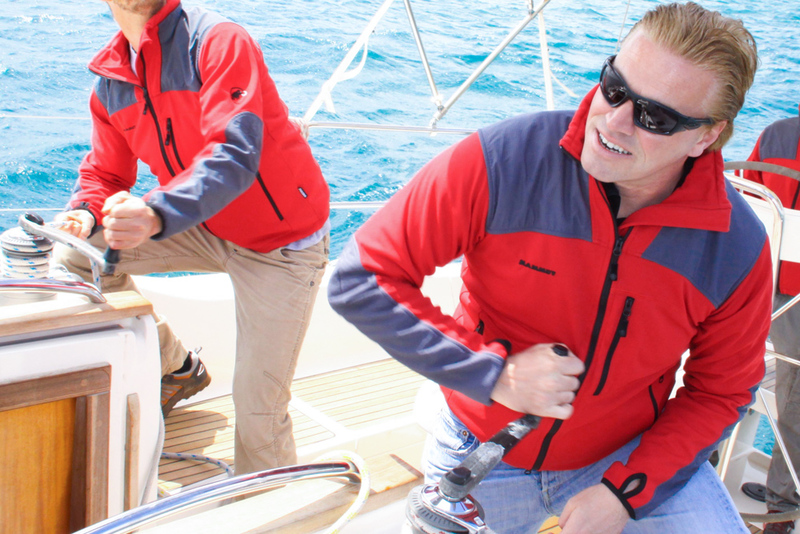 Get active together with your colleagues and steer a sailing yacht under supervision of a professional skipper. Show your competitors, that you have the fastest boat. Geocaching on Mallorca is getting more and more popular as team building. We make the orienteering with a GPS device even more interesting. Your participants have to find the code of a real safe in nature or an urban surrounding. In a short amount of time they have to learn how to navigate and find the right sequence of numbers to open the safe. Inside the safe there is a great reward for each team. 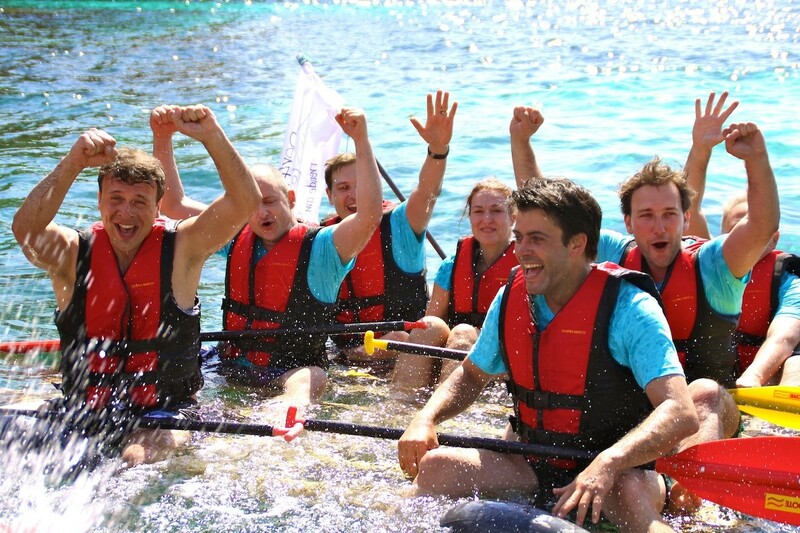 With our premium team building we have created a very intense experience for your team members. 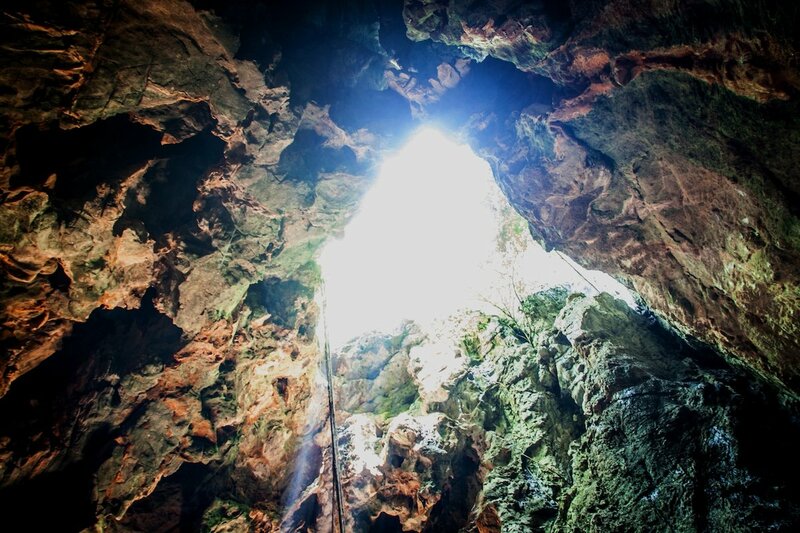 We combine a trekking tour alongside a beautiful coast with abseiling into the sea from 25 m height and the exploration of an aquatic pirate cave. Therefore physical and mental requirements are increased. The participants need a good general level of fitness and must be able to swim, further more they mustn’t be claustrophobic or afraid of heights. Enjoy the beauty of the Mediterranean Sierra Tramuntana mountains with a wonderful trekking tour. During the tour we will discover a huge private cave, that will be especially opened for your group as it is normally closed to the public. The trekking tour has a medium level of difficulty, so that anybody with a normal fitness level can participate without any problems. The start is in the centre of the island, just half an hour away from Palma. This team building is a great activity for teams who want to test and improve their communicative skills. During an orienteering tour the separated teams have to meet up again at a specific spot in the mountains. We provide a challenging setting with several restrictions on communication that make it hard to solve this problem. Coming up with normal ideas and strategies wont help this time. Create a high level of team interaction and have a lot of fun at the same time. During the construction of the rafts, team members have to show a wide range of skills and excellent team work. The final race on the sea will definitely show which team had the best ideas and did a good job in converting them into a solid and fast raft. 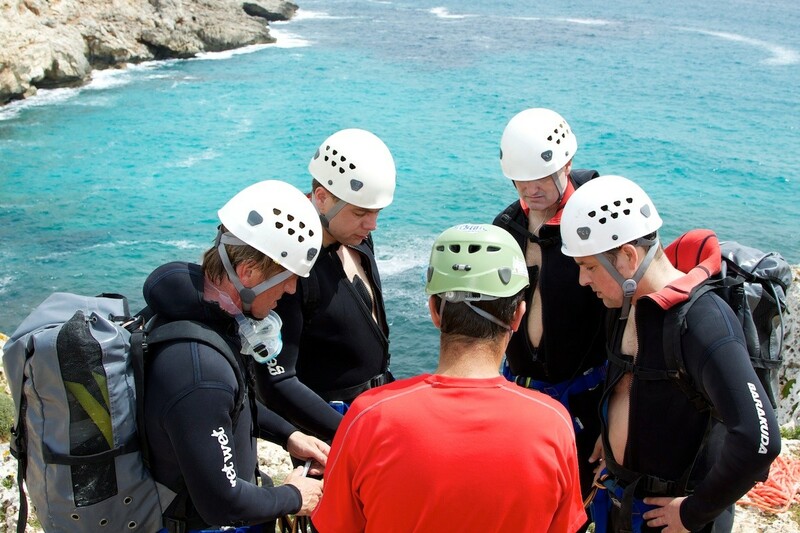 This team building is perfect for the warm climate of Mallorca. Please have a closer look to our many activities we are pleased to offer you. For example, our fun based activities on the island like the scavenger hunt in the old town of Palma. Here you can discover together the historic old town of the city. Have fun with Beach Olympics at several beaches, but keep in mind that we do have to inquire a permit from the local coast guard in time. A true classic is our sailing regatta, we are using several medium sized sailing boats each with a professional skipper to guarantee the safety of the participants. Good fun is our geocaching, too. 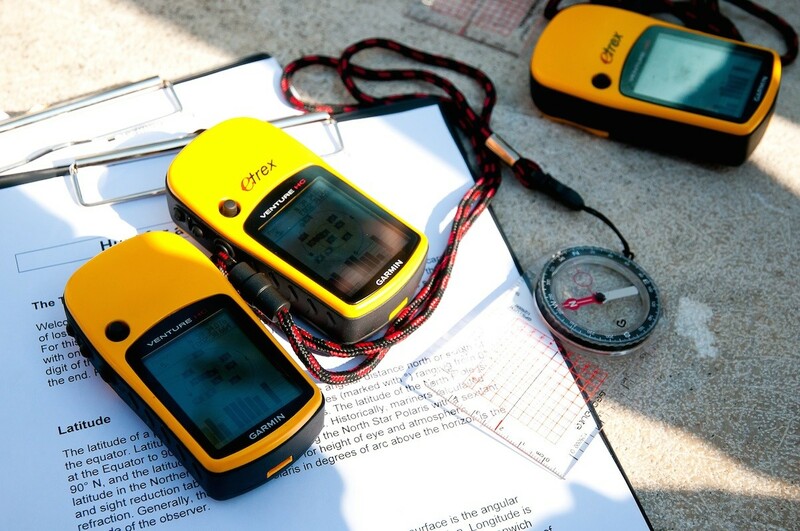 Learn in a crash course how to navigate with a true GPS device without Google Maps.